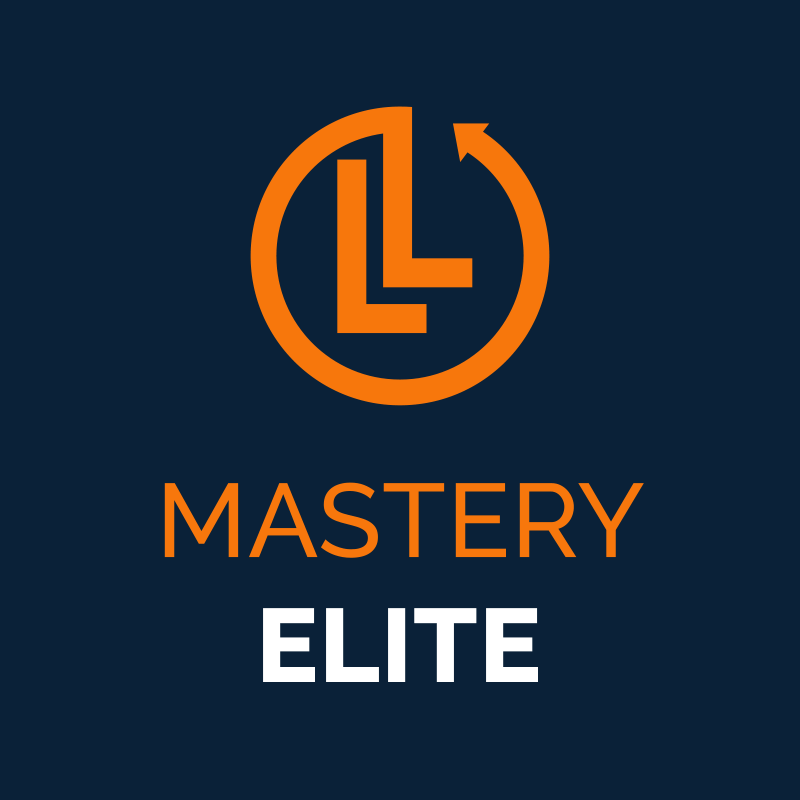 The Large Loss Mastery - ELITE course offers onsite simulations conducted at a location and city where an event has happened or has the potential to occur. The ELITE course gives the attendee the opportunity to be a part of a team that competes against other teams to win the simulated, large commercial fire, water, flood or natural disaster loss. The projects simulated in LLM-E are multi-million-dollar events that require knowledge and expertise to successfully complete. LLM-E is designed to give the attendee the tools necessary and the hands-on experience to compete for sizeable commercial loss opportunities and complete them efficiently and effectively. This course is four days consisting of two days of instruction and two days of simulation. Use the link below to register for our current 2019 LLM-E in FLORIDA FEBRUARY 19TH-22ND, Radisson Resort, Cape Canaveral, Florida. 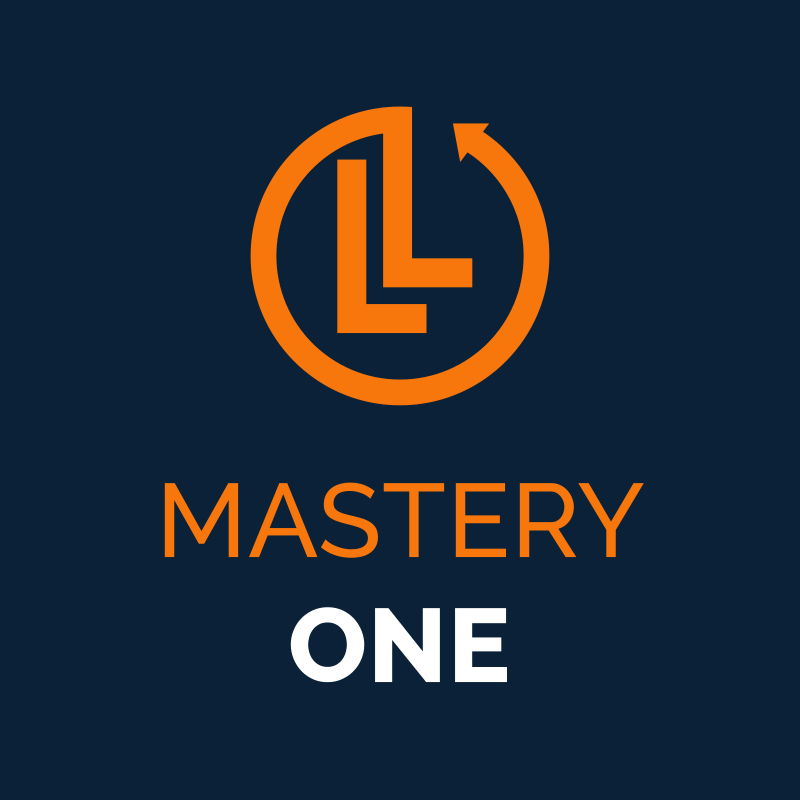 The Large Loss Mastery - ONE course is a two-day event that covers the same material as the ELITE course without the actual onsite simulation exercise. This course is designed to provide the attendee with the knowledge of exactly how to compete for sizeable commercial loss opportunities and complete them efficiently and effectively. 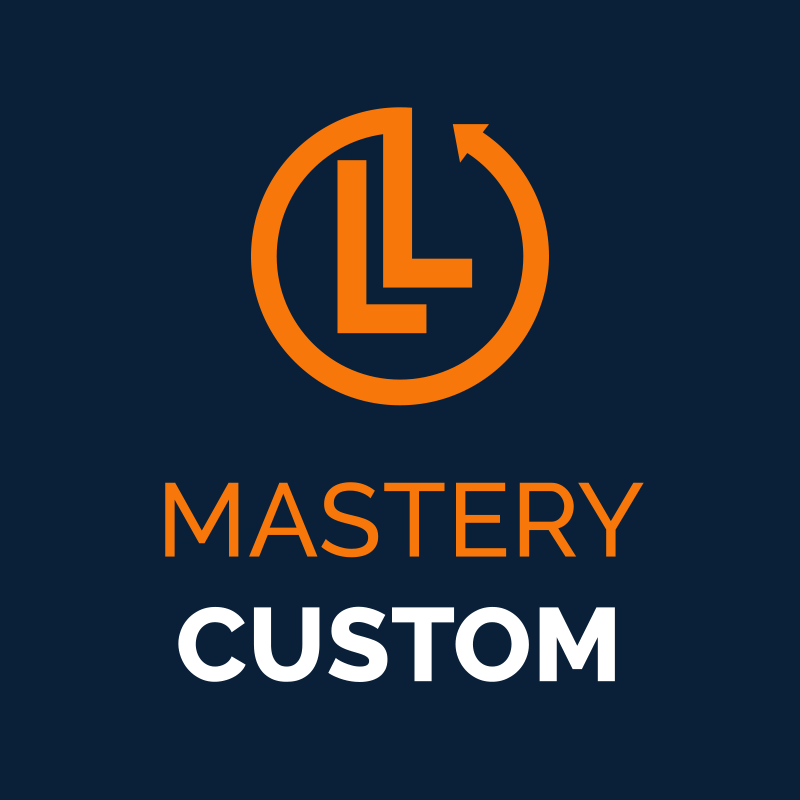 Large Loss Mastery - Custom training at YOUR location! ONE course is a two-day event that covers the same material as the ELITE course without the actual onsite simulation exercise. This course is designed to provide the attendee with the knowledge of exactly how to compete for sizeable commercial loss opportunities and complete them efficiently and effectively.